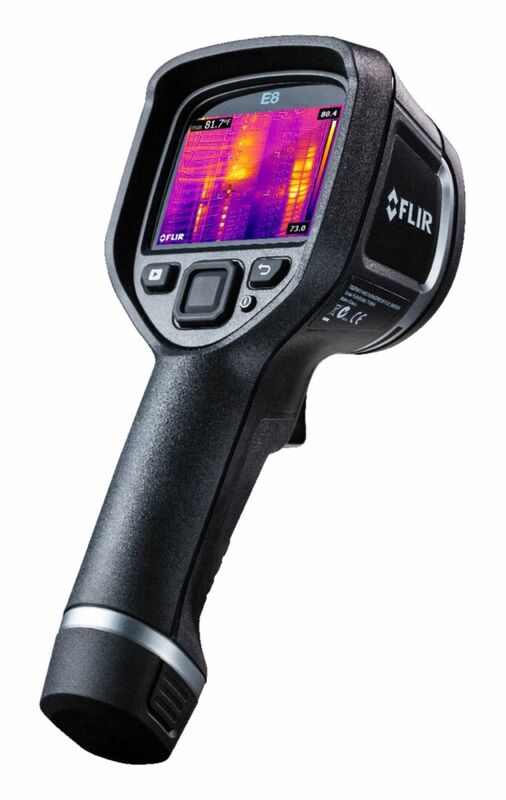 The FLIR series cameras feature a compact, rugged and user-friendly design, a vivid 3" color LCD display, wide-angle autofocus lens, intuitive camera controls and an on-board 640 x 480 pixel digital camera. Cameras feature MSX® (Multi-Spectral Dynamic Imaging) for easier interpretation of an image. 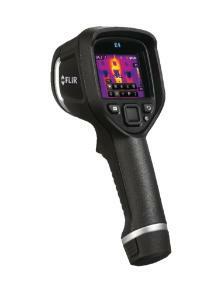 The FLIR series is an affordable solution that can help professional users track down electrical and mechanical overheating, air leaks, moisture ingress, missing insulation, and a host of other issues that thermal imagers can detect and quantify.